* SMB says costs are "higher and higher"
LONDON – Congo's biggest miner of coltan, an ore that is the source of metals used in mobile phones, says it is leaving the ITSCI certification scheme, relied on by major companies as a guarantee that minerals are free from human rights abuses. Societe Miniere de Bisunzu (SMB), has given 30 days notice to end its contract with ITSCI, a responsible supply chain initiative, Philippe Stuyck, communications director at SMB told Reuters, citing the scheme's rising costs. ITSCI was introduced after the 2010 Dodd Frank legislation was drawn up in response to the global financial crisis and required U.S. companies to vet their supply chains. Many other companies in the industry have complained about the initiative for reasons including cost, but have been reluctant to pull out because of concerns they will not be able to sell their minerals without ITSCI certification. SMB, in a letter to Democratic Republic of Congo's mine's minister dated Dec. 13 and seen by Reuters, said "the Societe Miniere de Bisunzu had no choice but to end its relations with ITSCI," because it could no longer pay "higher and higher costs". ITSCI did not immediately respond to requests for comment. Coltan is an ore that contains niobium and tantalum, used in technology such as mobile phones and laptops. 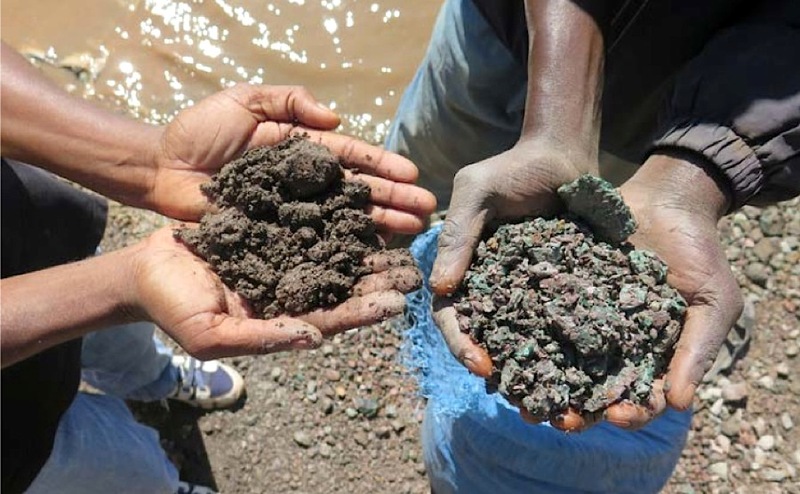 The scheme has provided a way for companies to continue to use minerals from Democratic Republic of Congo and neighbouring countries Burundi, Rwanda and Uganda. However, many mining companies say the costs of the scheme are increasingly a burden. "The fact that ITSCI does not review the traceability cost is a huge burden to all of us," Jean Malic Kalima, the chairman of the Rwanda Mining Association, told Reuters. "The only challenge that stops some of the Rwandan miners from joining other traceability programmes is whether the end buyers are comfortable with them," he said. The pressure on ITSCI to lower costs has increased as others working in responsible minerals seek to use blockchain, the technology behind cryptocurrency bitcoin, to help track minerals and guarantee they are clean. Kalima said costs ranged between $130 and $180 per tonne, depending on the mineral.